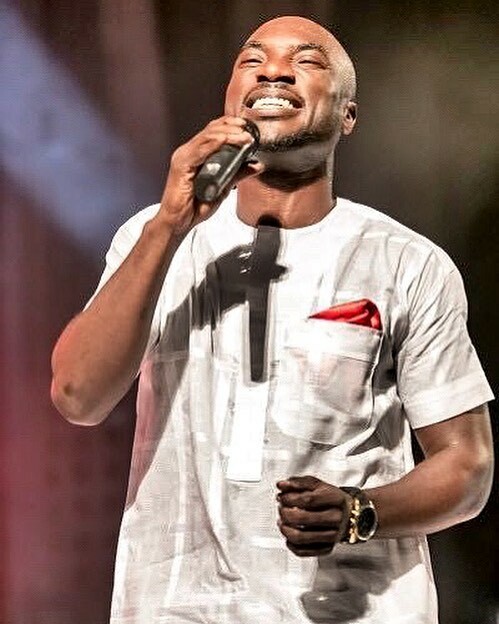 Ghanaian highlife artist Kwabena Kwabena has released this new single titled ‘Tokra’. Tokro is a purely explicit song coded under popular Ghanaian sexual slangs. Enjoy!